Here is an offer where you can enter to win the Win One + Give One Sweepstakes, from Auto-Owners Insurance. This sweepstakes is only open to the following states: AL, AZ, AK, CO, FL, GA, ID, IL, IN, IA, KS, KY, MI, MN, MO, NE, NC, ND, OH, PA, SC, SD, TN, UT, VA, and WI. (1) Grand Prize – A Furniture Row/Denver Mattress shopping spree (brick and mortar locations only, no online) awarded in the form of a $10,000 gift certificate. (50) First Prizes -An Auto-Owners Insurance #78 Team Die-Cast Car by Lionel Racing (1:24) autographed by Martin Truex Jr.
(150) Second Prizes -An Auto-Owners Insurance #78 Team Prize Pack which includes a t-shirt (size Large) and a hat. 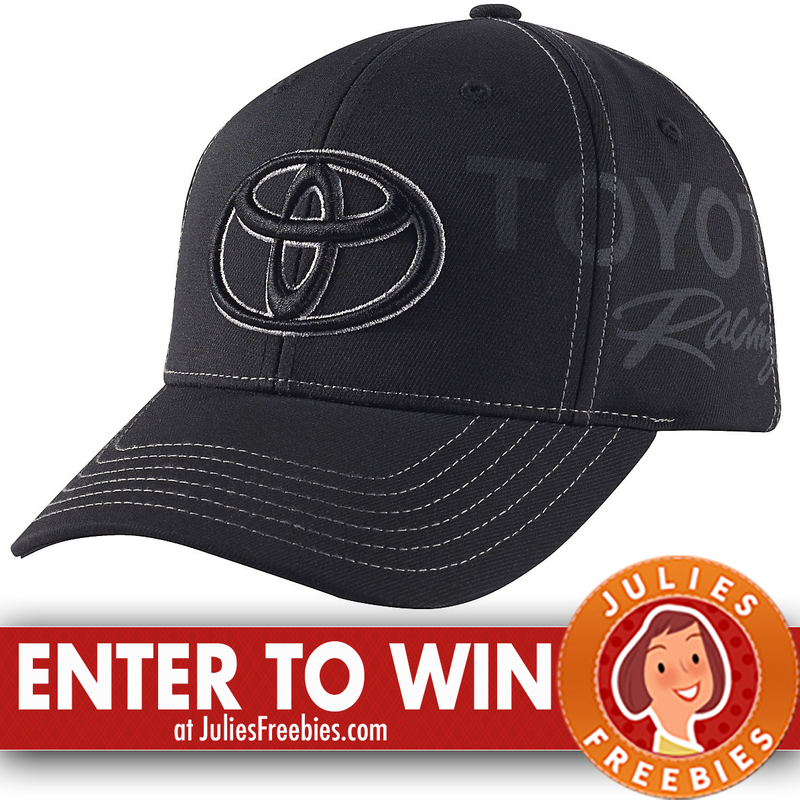 (250) Third Prizes -A Toyota Racing Prize Pack which includes a Toyota Racing NASCAR Delphi Cap, a Thermos Hydration Bottle, and a Paddle Bottle Opener. The post Win One + Give One Sweepstakes appeared first on Julie’s Freebies.